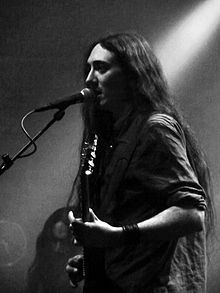 Your favorite blackgaze band, Alcest, have just announced that they’ll be touring throughout Europe next spring in support of their upcoming record, Shelter, which doesn’t have a release date yet. You can check out the European dates and the band’s upcoming fall US dates here. Cover Art Battle Royale 2012! Music Video: Alcest - "Les Voyages De L’Âme"